Get the party started with a sweet or savory snack mix. They're easy to make, easy to transport, and make great gifts. Full of salty nuts, pretzels, and cereal and doused with a butter- and Worcestershire-based glaze, the classic snack mix racks up sodium quickly (and who honestly stops at the barely 1/2 cup serving suggestion?). Our Asian-inspired mix saves 160mg sodium per serving with plenty of crunch and bold, salty flavor in a more generous 3/4 cup portion. Use these nuts in both sweet and savory dishes. Top a tart for a cinnamony sweet and crunchy finish, or crack them and sprinkle over chicken salad. They’re good on their own, and you can change the flavor to suit many tastes. In place of cinnamon, try a little garam masala for an Indian-spiced version or pumpkin pie spice to play up the autumn season. You can also add a tiny bit of ground red pepper to any of these flavor combos to add a spicy kick. The nuts make a great hostess gift or the perfect treat to include in a care package sent during college final exam season. The almonds and cashews roast at slightly different rates (see Note below), so place each in a separate baking pan. After initially roasting, you can place them in the oven together with the peanuts for this recipe, but rotate the pan for even cooking. Spice up your holiday snack foods with this easy, all-star recipe. A winning combination of Old Bay seasoning, Worcestershire, and crunchy mixed nuts is a tasty favorite for guests and it's a great gift idea. Roasted pumpkin seeds, chili powder and red pepper give this sweet and crunchy snack mix a Southwestern flair. Ground chipotle pepper and chili spices combine with sugar to coat this three-part combo of pepitas (pumpkinseeds), almonds, and cashews. 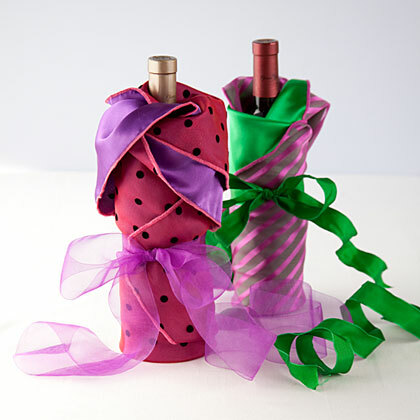 Make it ahead of time and bring with you to your next holiday gathering or as a hostess gift. This sweet cereal-and-candy mix is a favorite of both children and Santa's reindeer. This speedy mix makes a whopping 13 cups, so make a batch or two and then present to neighbors, friends, and teachers as a salty sweet gift. The mix stays fresh for up to five days. Add spicy and sweet notes to roasted pecans with curry powder and sugar. This mixture featuring crunchy cereals, sweet raisins, and spices is sure to be a family favorite during the holidays. It also doubles as a healthy snack for Santa when he's delivering presents. Wasabi peas and sesame sticks gives this super-simple snack mix an Asian flair. You can make the whole recipe in less than 20 minutes. It'll be hard to stop nibbling on this sweet and spicy mix of pecans, peanuts, and pine nuts. The nuts are coated in a mixture of sesame seeds, cinnamon, cayenne pepper, sage, and just a touch of honey, and you can make them up to a week ahead. Take ordinary popcorn to another level by combining with nuts and dried cranberries, drizzling with melted white chocolate, and sprinkling with edible gold dust. Sunflower seeds and pumpkin seeds may be small, but they contain quite a few nutrients, so you don't have to feel guilty about snacking on this sweet and spicy mix. Pack the mix in small airtight containers for a fun gift idea. 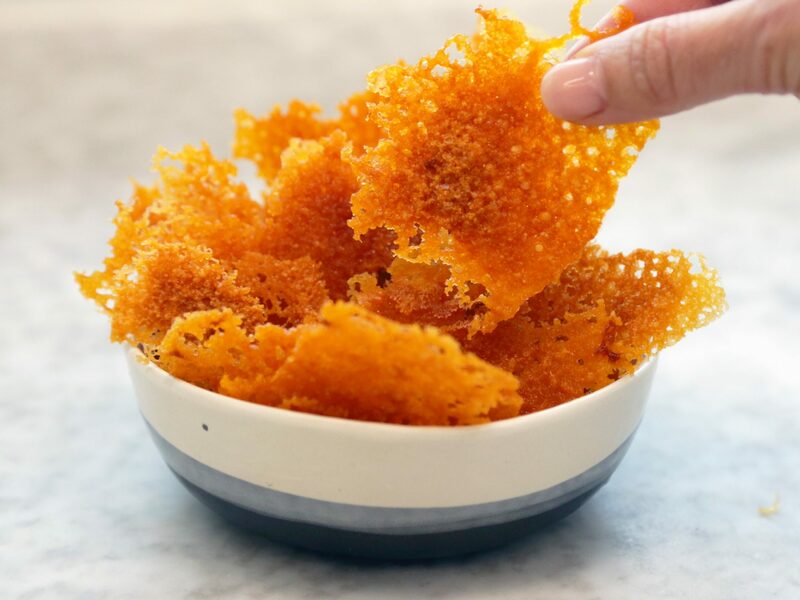 At the Portland restaurant Ned Ludd and Elder Hall gathering space, chef-owner Jason French serves this addictive nibble with a cocktail they call the Porch Swing. He also packs it up for camping trips and bike rides with his family. No cooking required! This simple mix tosses together a combination of good-for-you ingredients including mixed nuts and almonds for a dose of heart healthy fat and dried apricots and dried cranberries for fiber and vitamin C.
This flavorful appetizer is loaded with traditional snack mix ingredients like pretzels, corn and rice cereal, and peanuts as well as a few new crunchy favorites—wasabi peas and sesame rice crackers.This flavorful appetizer is loaded with traditional snack mix ingredients like pretzels, corn and rice cereal, and peanuts as well as a few new crunchy favorites—wasabi peas and sesame rice crackers. Enjoy this unique blend—pecans, pine nuts, pistachios, and pumpkin seeds—flavored with ground chipotle chilies for a casual snack or a pre-dinner munchie. This two-ingredient treat pulls double duty as a party-opening nibble and a sweet snack. These pecans are perfect for munching because they're sweet from the sugar, spicy from the cayenne pepper, and have an authentic holiday flavor from the cinnamon and allspice. Keep on hand as a snack for unexpected guests. One batch might not be enough because this snack mix will be snatched up fast. It features the flavors of a traditional party mix but with a spicy zing. Fresh herbs add a special flavor to these roasted nuts, but it's okay to substitute dried. Lightly coating the nuts in maple syrup adds just the right amount of sweetness. This gluten-free snack mix is made with gluten-free rice cereal squares, almonds, pumpkin seeds, and a mixture of savory spices. This sweet-and-salty mix is ideal to take along for a road trip. It's a snack that will appeal to savory and sweet lovers alike. Ground chipotle pepper and chili spices combine with sugar to coat this three-part combo of pepitas (pumpkinseeds), almonds, and cashews. Bake crispy rice cereal squares, almonds, and pretzels in a mixture of brown sugar, maple syrup, and spices for a crunchy snack that's the perfect blend of salty, sweet, and spicy. Adding a little bit of sweet fruit makes this trail mix taste like a treat! The trick to get kids to eat trail mix—add just a little bit of the sweet stuff to the nutritious stuff so it tastes like a treat! Pumpkin seeds are loaded with magnesium and zinc, and the cranberries are chock-full of vitamin C and fiber. "At the restaurant, I used to take slices of bacon off trays, stuff them in a roll and eat that as a snack," says chef Jeremy Sewall of Lineage in Brookline, Massachusetts, who has lost about 40 pounds. He now stashes healthy snacks, like this roasted nut mix, everywhere to help him resist other temptations.